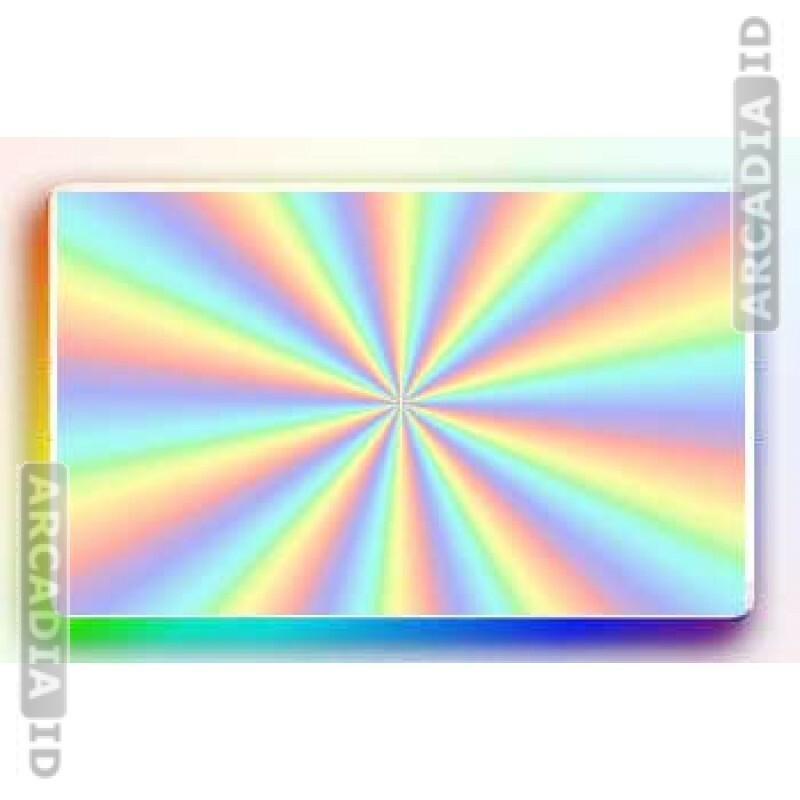 This radial sweep ID card hologram overlay offers a particularly beautiful way to protect your business from fraud. Put your best foot forward and maintain optimal security! Can't find what you're looking for? Get in touch today for a free consultation.